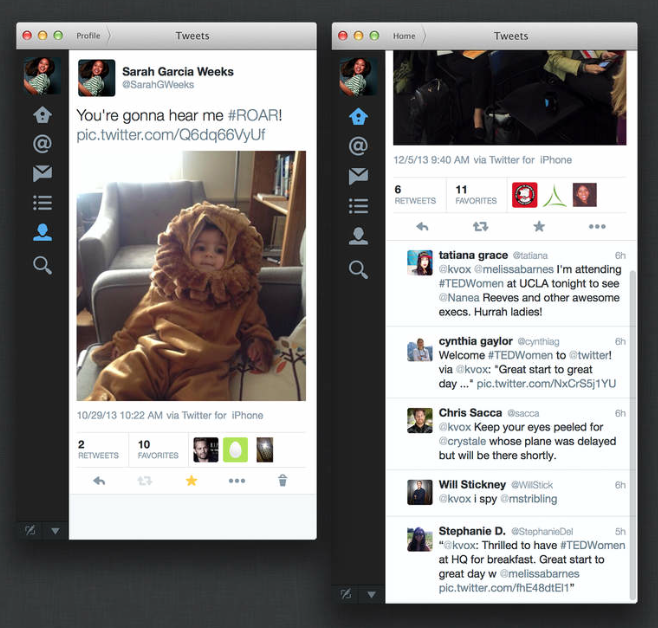 Twitter has updated its Mac app to version 3.0, adding support for its image preview feature. If you’re not a fan of the previews, you’ll be happy to know that you can disable them in the settings pane. Today’s update also includes a design refresh. 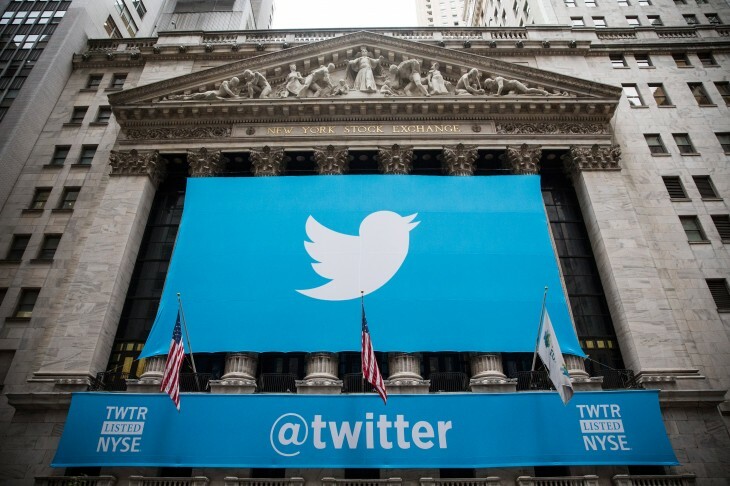 Profiles now show header photos and a new detail pane offers an easier way to see a tweet’s replies, favorites and retweets.